This project will create the Murton Centre for Rural Skills to provide rural skills training opportunities and a network to enhance the skills base of the rural workforce locally. This will also provide courses that are accessible to everyone, and create an all weather educational space that would become a centre for Rural Skills Training and become the hub from which to develop a vital network of trainers, local people, businesses and other interested parties involved in the rural economy and which depend on rural skills. 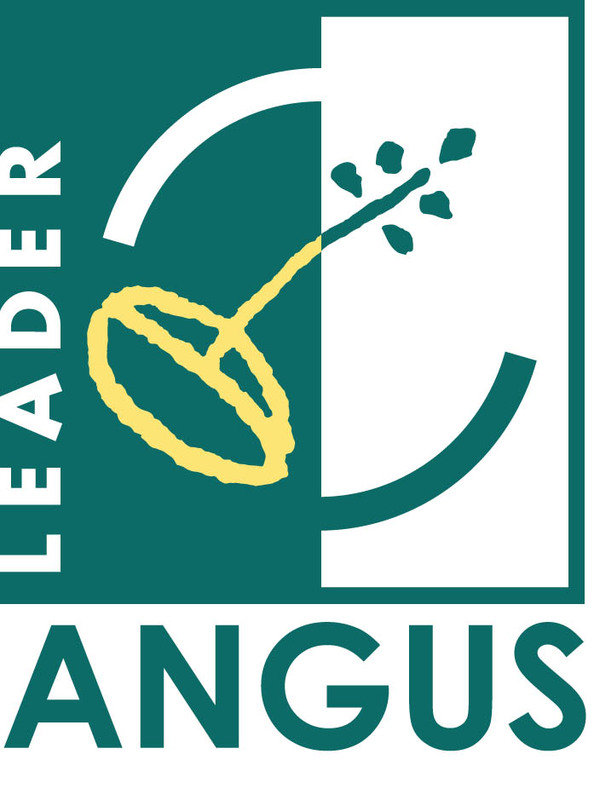 A development officer will also develop and build connections to create the Angus Rural Skills Network, with an estate worker to support the training delivery and the network.